Harry Smeenk has over 30 years of industry experience in wireline, wireless and IP network design, development, deployment and integration. He has led product development, business development, engineering, installation, and field service organizations across the country working in start-up and medium-size wireless construction and deployment companies, as well as larger corporations such as Nortel Networks, Goodman Networks and others. 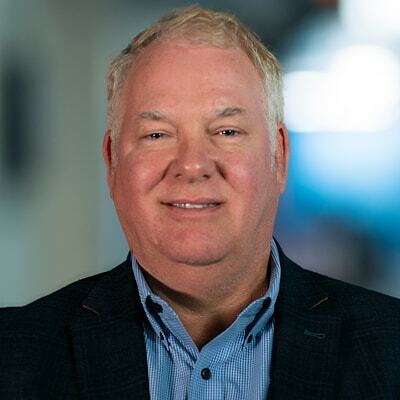 He has provided IoT and next-generation networking and wireless consulting expertise to numerous companies, started and sold 3 wireless construction and maintenance companies, and has held various executive-level leadership positions across the information and communications technology industry.